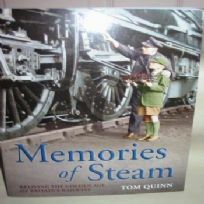 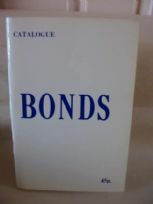 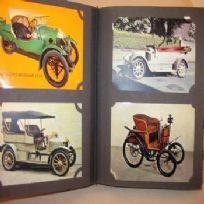 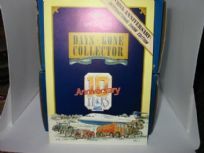 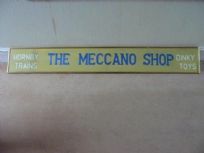 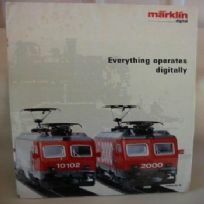 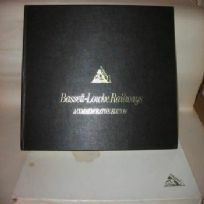 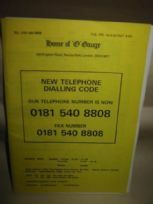 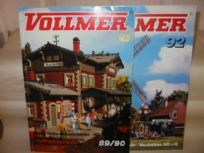 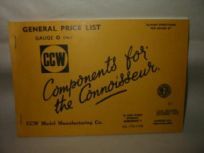 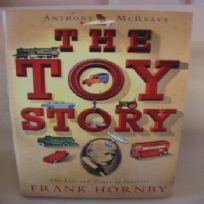 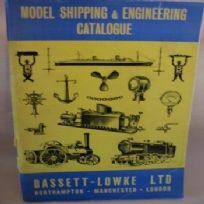 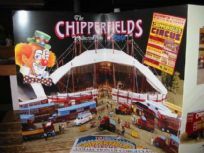 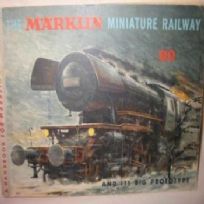 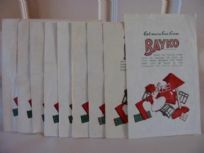 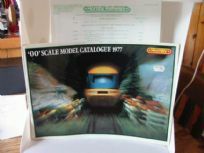 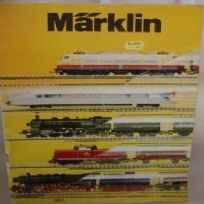 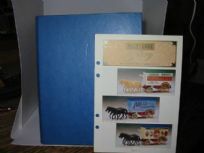 A selection of collectible catalogues, price lists, books and more. 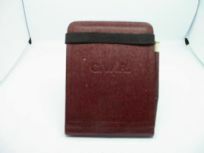 Use the filter to the left of the page to search for a particular brand, we have a wide range listed so you may need to scroll up and down to see all the available manufacturers. 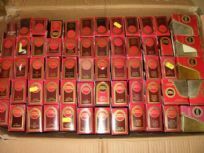 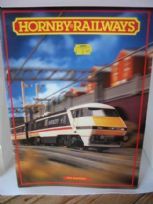 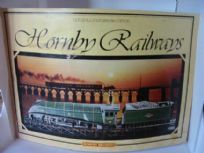 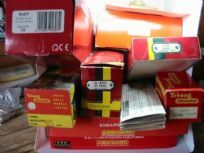 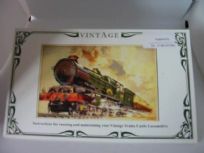 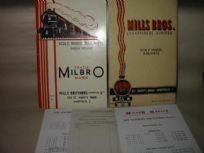 A set of empty Hornby trackside boxes, mainly in excellent condition, see full description for details. 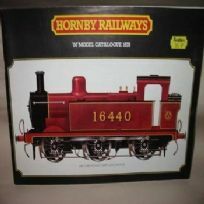 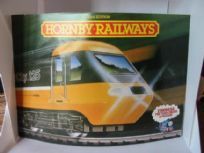 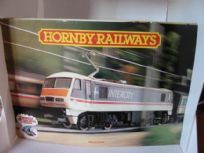 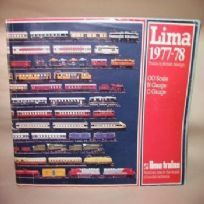 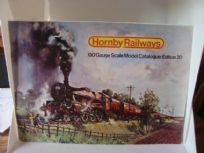 Three sets of empty Hornby boxes for locomotives and coaches, see full description for details and choose set from the drop-down list below. 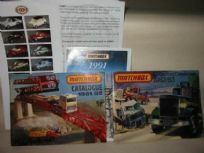 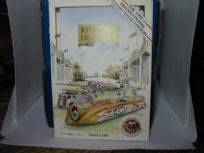 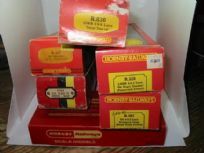 A selection of empty Matchbox display boxes for the Models of Yesteryear range of diecast vehicles. 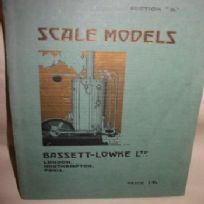 Several different model numbers available, choose from the drop-down list. 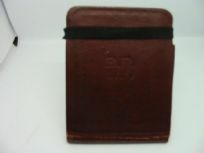 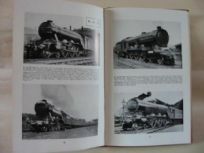 Several volumes of the Lledo Collectors Official Journal with gallery pages, several volumes available, select from the drop-down list. 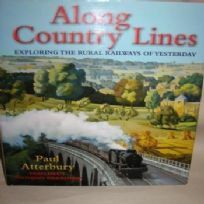 A beautifully bound hard backed book in as new condition. 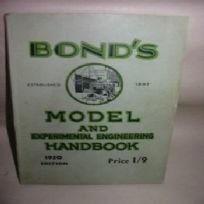 Be aware this book weighs 2.85kgs. 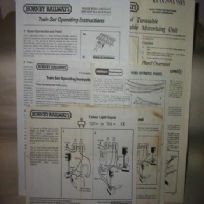 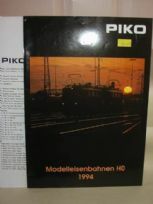 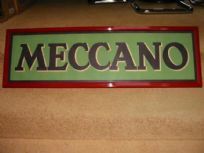 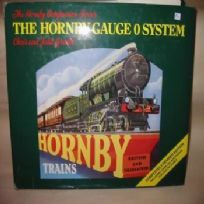 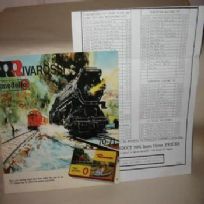 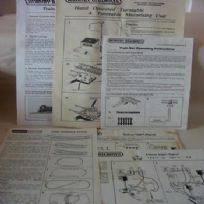 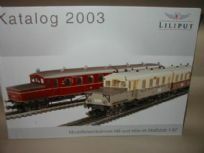 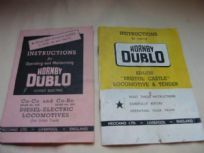 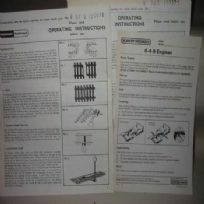 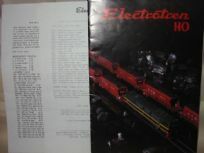 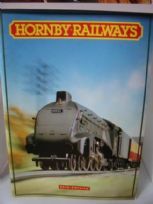 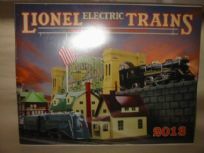 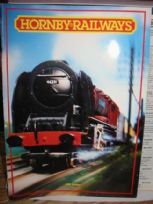 Pairs of instruction sets for running Hornby Dublo trains, see drop down list for available numbers. 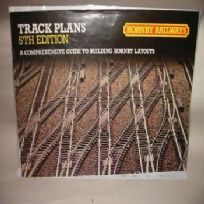 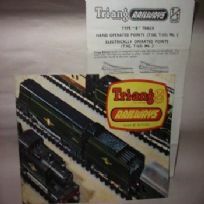 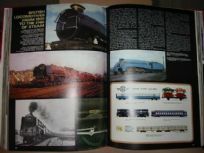 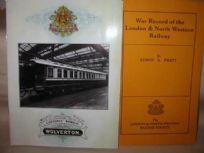 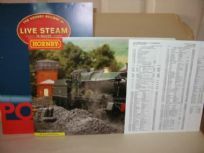 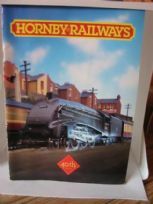 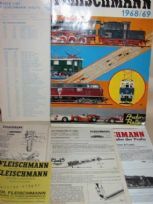 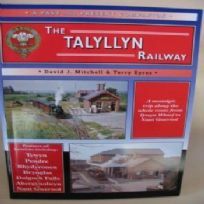 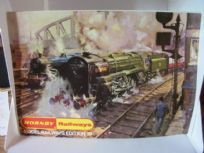 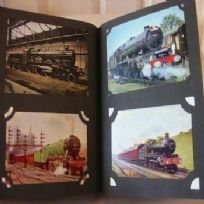 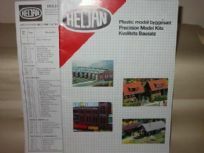 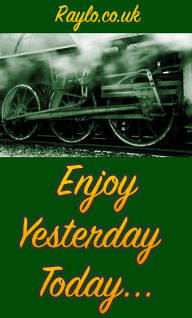 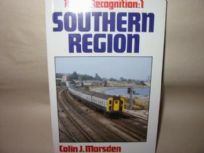 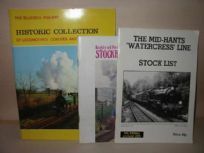 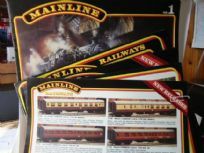 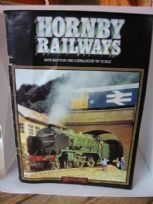 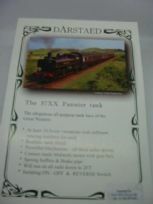 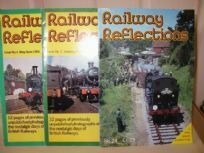 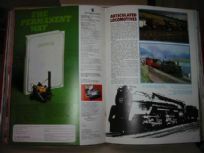 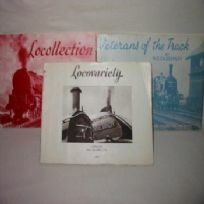 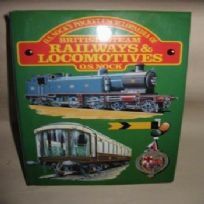 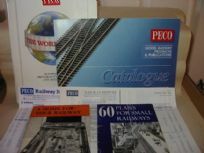 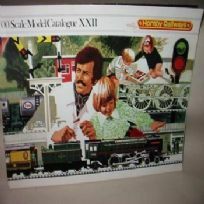 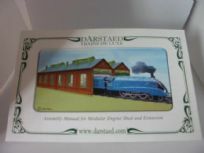 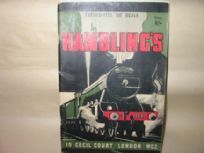 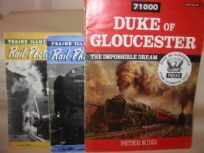 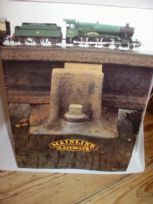 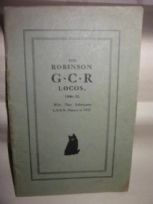 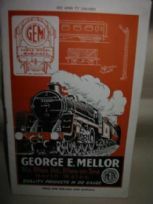 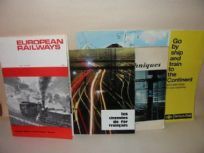 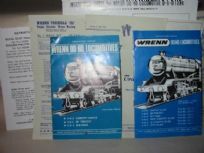 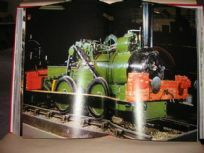 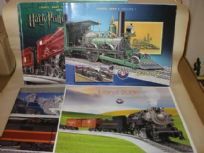 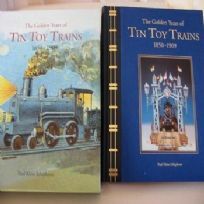 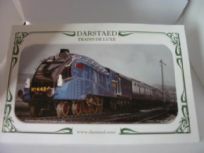 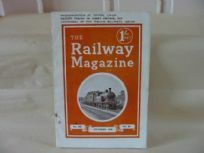 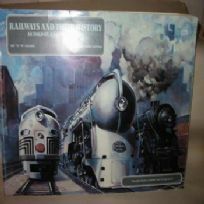 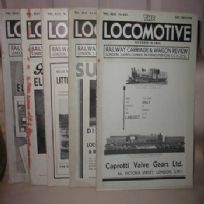 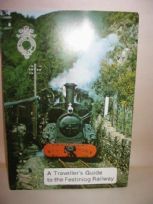 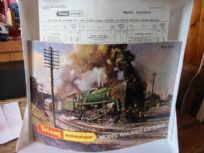 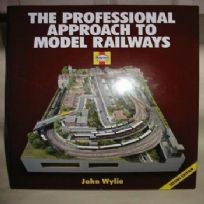 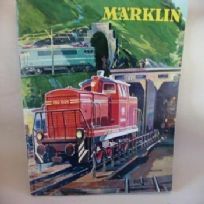 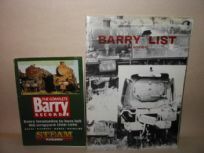 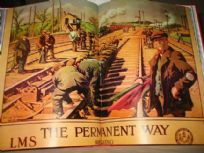 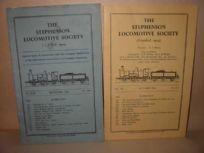 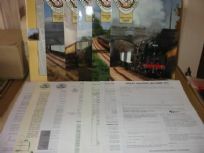 3 booklets on preserved railway lines, The Bluebell Railway Historic Collection, Keighley & Worth Valley Railway and The Mid-Hants "Watercress Line"
Bassett-Lowke Scale Models Catalogue Section "B"